The level of positive attitude of Ukrainians to Russia fell after the annexation of the Ukrainian Crimea, Deputy Director of the Kyiv International Institute of Sociology Anton Grushetsky said during a press conference, QHA correspondent reports. 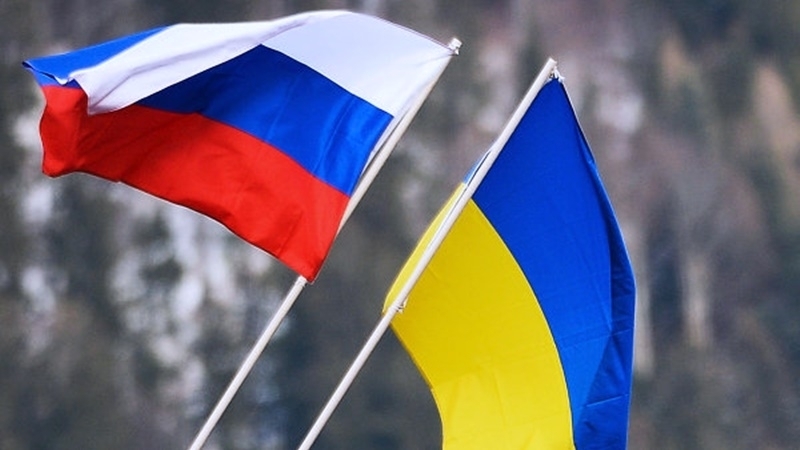 “Before the annexation of the Crimea, 80-90% of Ukrainians were positive about Russia. However, in Russia itself, this ratio dropped up to 30%. After the annexation, a very rapid collapse occurred. Approximately 40% of Ukraine's population is now positive about Russia. In Russia, this indicator currently reaches 30%,” he said. The study was conducted jointly with the Russian independent research organization "Levada-Center". Reportedly, the Prosecutor's Office of the ARC intends to initiate an international litigation over the annexation of the Crimea by the Russian Federation following the example of the Nuremberg trial. The Prosecutor of the ARC Gunduz Mammadov noted that together with non-governmental human rights organizations the first information message was prepared and forwarded to the International Criminal Court. He also added that Ukraine is confidently moving towards the beginning of the investigation of crimes committed in the Crimea in The Hague.